‘Big data’ is is a field of science that seeks to use large volumes of unstructured data to understanding and predicting human behavior. The information age is currently taking a new turn in recent time. Our social and business lives are almost totally existing on computers and the internet through various techs. Big data can be used to Analyze Twitter posts, Facebook feeds, eBay searches, GPS trackers, and ATM machines are some examples. Other advance analysis includes studying security videos, traffic, weather patterns, flight arrivals, call logs, and heart rate trackers. It is a messy new science that changes weekly, and only a few experts understand it all. The technology is already affecting how we live, survive and surprisingly it helps us study and predict the future. Predicting virus outbreaks: It is used to analyze socio-political data, climate data, weather, and hospital data. Scientists are now able to predict outbreaks up to 4 weeks before time. Homicide Watch: It is also used in profiling murder victims, suspected criminals. Supporting counter-terrorism: From studies on social media, financial transactions, flight reservations. Law agencies are now making headways in predicting and locate terrorist suspects before their mission. Advertisement and Brand Adjustments: companies can affect their adverts and marketing intents on social media platforms. 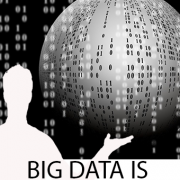 Big Data, Why is it a Big Deal. It is a massive tech innovation because of the volume of data it deals with. Big data is a wave of the future because companies and individuals have started buying terabytes of social media and other data. One thing that is sure from all the stories of big data is that the possibilities are endless. Application stretches through every field of human lives. In all that has been achieved one thing is clear, we are still in the beginning. 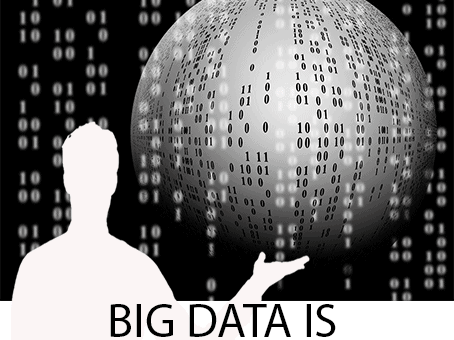 Big data is constantly improving and will accessible to everyone by the year 2025. Because of the volume of data it gathers, individual and enthusiast the revelation of Ed Snowden. Many wonders if the internet is still a free place to live on, what would the measure of privacy and how will restriction be enforced.